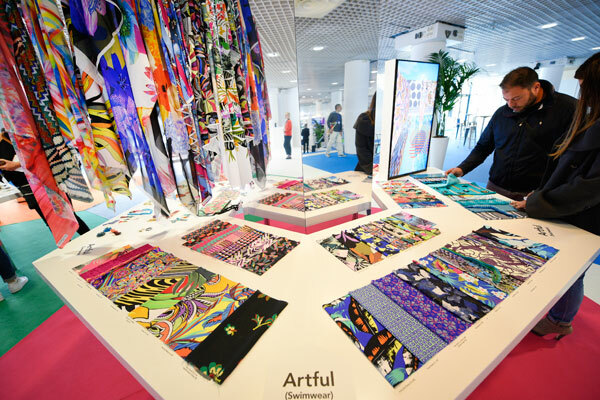 MarediModa – IntimodiModa unveiled the 2019 trends of fabrics and accessories for beachwear, lingerie and athleisure from 7 to 9 November 2017 at Cannes Palais des Festivals. 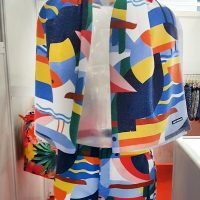 Focus on the new collections of beachwear, intimates and athleisure fabrics and accessories presented as avant-première at MarediModa – IntimodiModa by more than 100 European companies, leaders in the industry. Discover the latest trends and collections of fabrics and accessories that will highlight women’s silhouettes during the spring summer 2019 season. 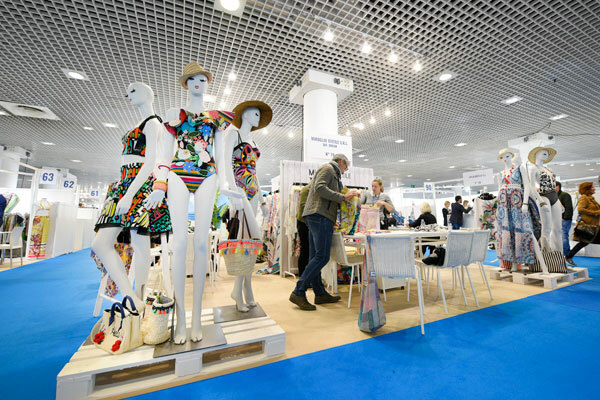 MarediModa – IntimodiModa – 16th edition – is the internationally renowned B to B fair for European fabrics for the manufacture of beachwear and lingerie. 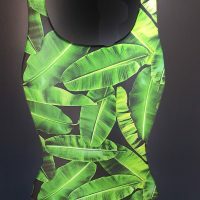 As a preview, the fashion houses are discovering up-to-date trends through collections of fabrics, accessories and finishing objects such as buckles, jewelery, bags or sneakers that will complete the ensemble of the attire of the elegant ones. 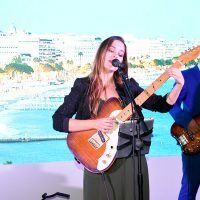 The fair brought together more than 3,000 professionals in the Riviera hall of the Palais des Festivals around one hundred exhibitors from all over Europe. 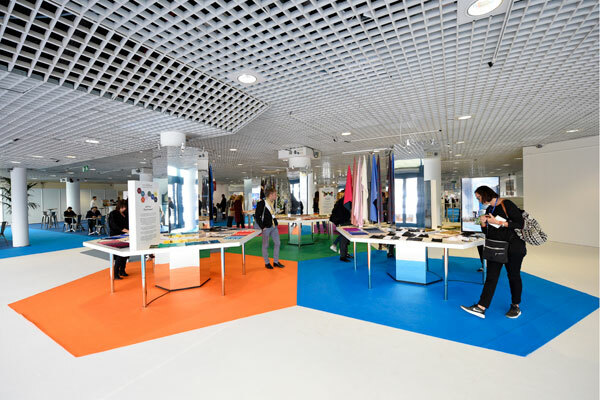 The exclusive trends for the 2019 season have been developed by the MarediModa – IntimodiModa Trends Committee, a team of experts with David Shah, iconic figure in fashion, color trends and social changes, editor of the magazine Textile View et le Stijl Instituut from Amsterdam. 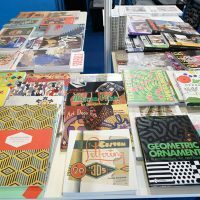 The team was completed by a group of stylists from the exhibiting companies. 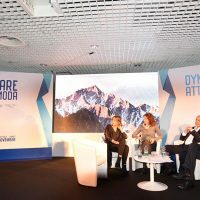 Conferences, workshops and trends forum, led by the MarediModa Trend Board, allowed to regroup by theme the seaside trends of the summer 2019. 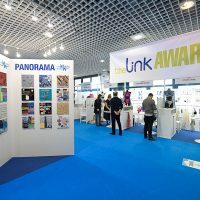 The Link Awards, with its 2019 trendy Beachwear and Underwear parade, embellished with matching accessories, was MarediModa – IntimodiModa’s flagship event, for the show to culminate in harmony, grace and beauty. 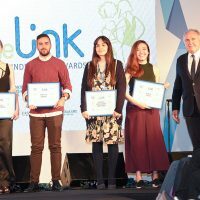 The Link is a contest dedicated to the most talented fashion designer students, selected from a hundred European schools. It rewards new emerging talents in the Beachwear and Lingerie categories. Hundreds of models have been studied to select four finalists in each of the two categories and to designate two winners. 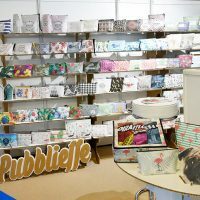 Maredimoda has always been supporting young designers, who represent that pure energy and creativity Maredimoda promotes all around the globe. The Link Contest enables young talented designers to discover the fascinating areas of fashion. 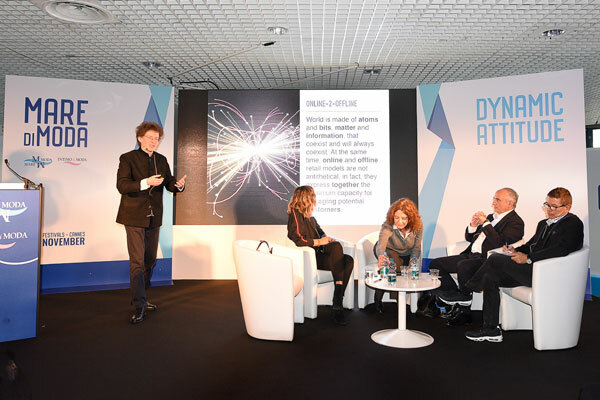 At the awards ceremony, realized in partnership with Fashion Network, four models of each finalist were presented at the fashion show hosted by Elena Passeri, Fashion Network Italy Director, in the presence of Marco Borioli, President of Maredimoda. 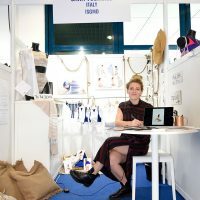 The four Underwear finalists were: Amelia Stefenson – UK – London College of Fashion; Mattia Raino – Italy – Istituto Secoli; Taynah Voss Costa Boleado – Brazil – Centro Universitario de Diseno Barcelona and Yuk Ki Chan – China – London College of Fashion. Mattia Raino won the First Prize. 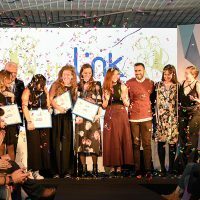 The four Beachwear finalists were: Andrien Kokkinou – Greece – Athens Fashion Club; Mariana Campinho – Portugal – Escola Superior de Artes e Design; Sara Voltarel – Italy – ISGMD and Anna Patrini – Italy – Politecnico di Milano. 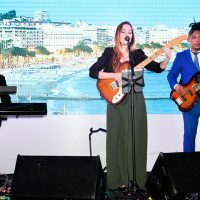 Italy was again in the spotlight with Sara Voltarel, winner of the First Prize. The Link Awards ceremony ended with Alexandra Miller‘s band. 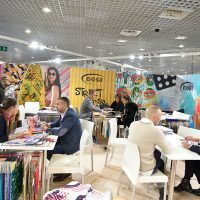 MarediModa – IntimodiModa was born in 2003 to represent and promote the interests of member companies, protecting the high quality and creativity of the European textile. It is reserved for selected professionals looking for prestige in the fashion of clothing and underwear. Entry is by invitation, sent only to buyers from the best global fashion houses.